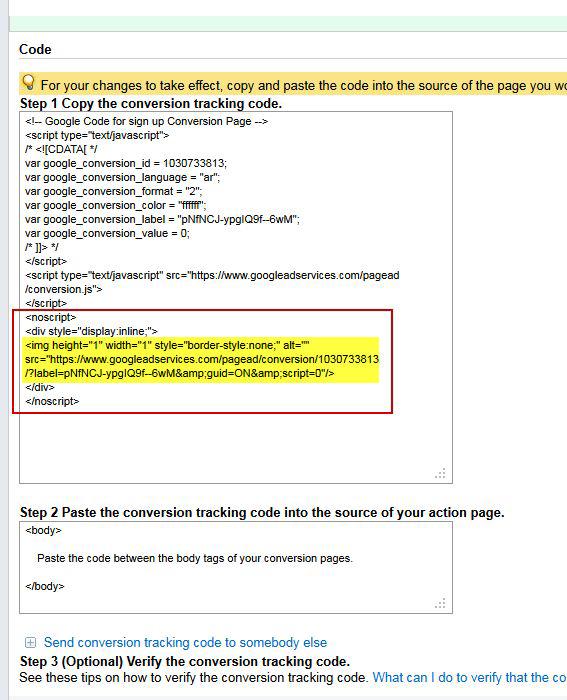 I am going to use the conversion tracking feature on Google Adwords. The way it works is I need to add a piece of code in between the body tag. 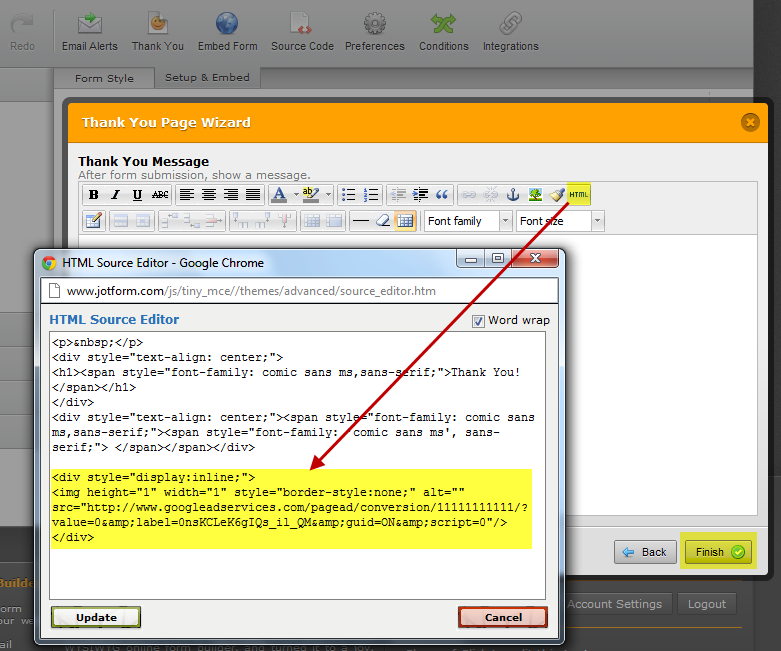 I need to insert it into the Thank You page, but when I switch to the HTML editor I do not see any body tag. Do I need to enter the body tag myself and then add the code. Thanks for your help. Let me please inform you that this is possible to add a Custom Thank You Page with Adwords Conversion Tracking for your form. You can follow the procedures below. You can see highlighted Tracking Pixel Code on the following screenshot. 2. 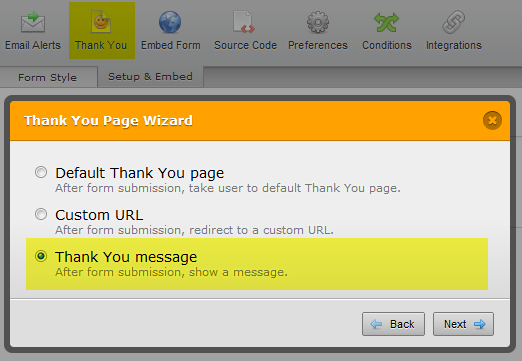 Configure your form to use Custom Thank You Page. 3. Place Tracking Pixel Code to HTML of your Custom Thank You page. 4. Save changes and your form. I thank you for the information you provided. geciktirici sprey sites I use and it works correctly. So what I did was create a goal in Analytics, point jotform to this thank you page http://kaffeimperiet.dk/tak and then import the goal in Adwords. 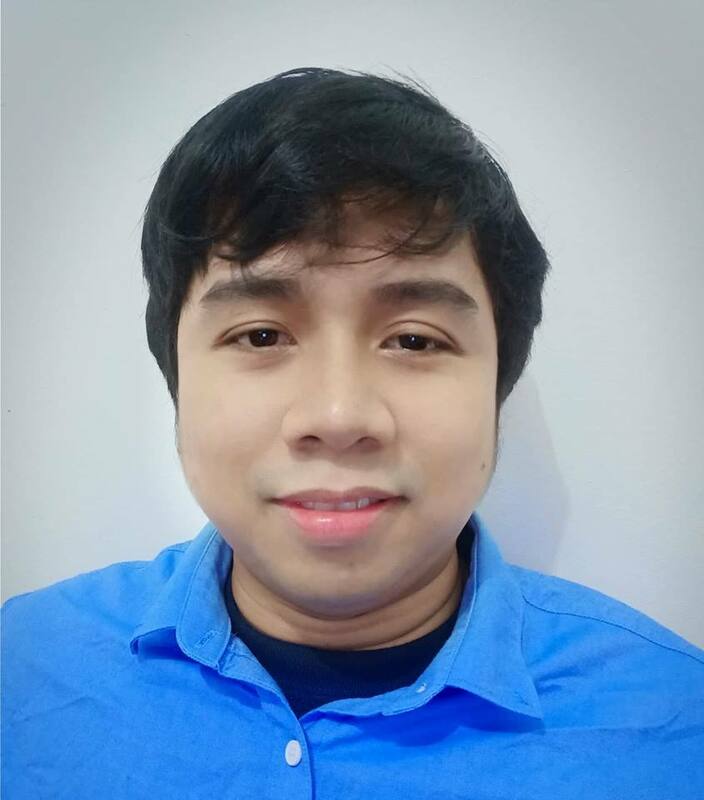 Thank you for sharing that solution. Let us know if you need any help.